Because of their colour, texture, and sheer variety, ribbons are an infinitely useful textile addition which in the modern day are manufactured from fabrics such as satin, velvet, rayon and nylon. Here, you will find an unmatched range of ribbons from these materials and others and all in a range of widths and colours. 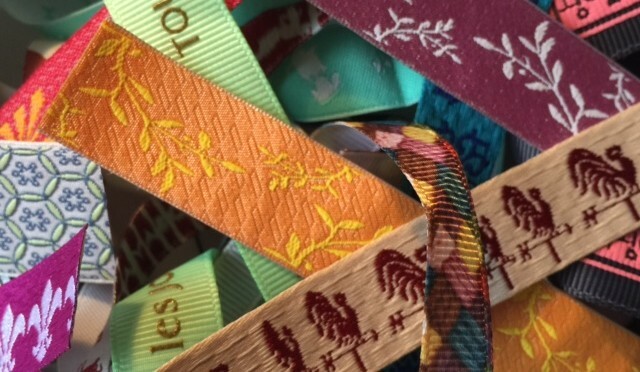 From printed and cotton ribbons to those which are woven and embroidered, we offer the best choice of ribbons online, all skillfully crafted to make the perfect accessories for any textile project. 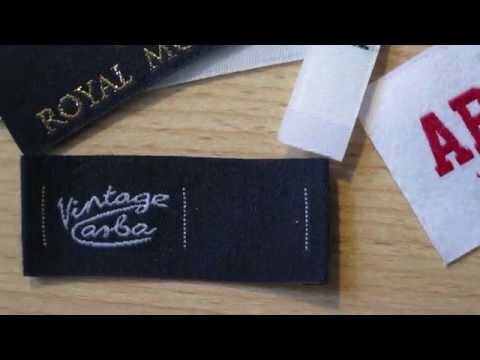 Ribbon’s classification within the textile sector as a narrow fabric is due to its small width, making it ideal for customising and adorning larger fabric garments when incorporated through traditional methods such as sewing, knitting, weaving and crocheting. Woven jacquard ribbon is recognised as one of the most beautiful ribbons to be used for a number of purposes, in particular, embellishing costumes and garments, as well as table cloths and curtains. Feel free to browse through this handpicked selection of woven jacquard ribbon, featuring the ‘jacquard trim’ that this variety is noted for. Take a look at the unique patterns which characterise this ribbon, featuring a number of different designs from florals to geometric motifs. 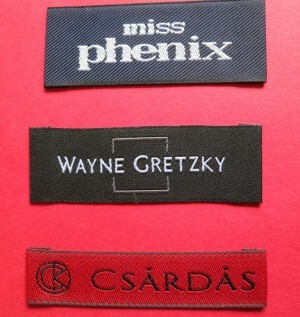 They can range from distinguished to playful, but all carry the quality that woven jacquard ribbon is synonymous with. From ribbons which carry a brand name to those which are ideal for use as textile accessories, we stock an unrivalled collection of printed ribbons for all your design needs. Using materials such as grosgrain, satin acetate, cotton, and sheer, we offer the selection of colours, sizes and finishes that you require. 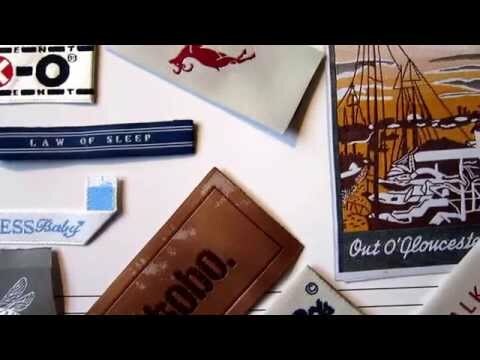 There are so many options available here at Woven Printed Garment Labels, from tone on tone to multicoloured and even silver and gold. Then there is the choice of a matt or lacquered finish. 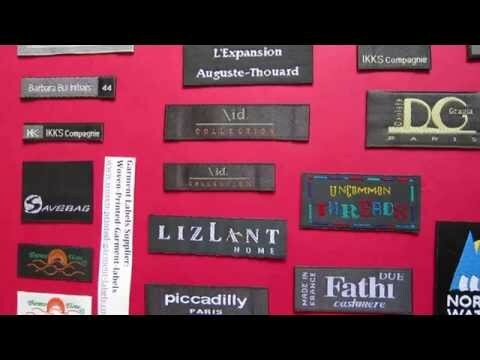 Using our ultra-precise embossed printing techniques, we are able to offer printed ribbon as narrow as 5mm. As a textile accessory, cotton ribbon takes some beating. 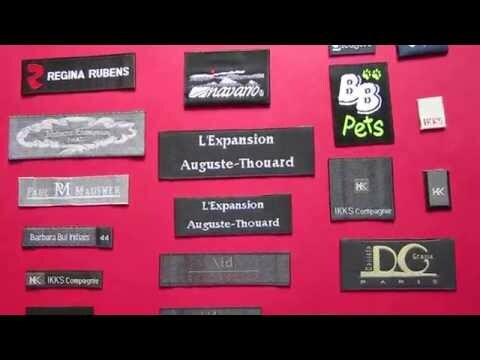 You can rely on Woven Printed Garment Labels to present you with the best range of widths and styles for your cotton ribbon needs, giving you the ideal material for stamping or dying, as well as a whole host of other manufacturing techniques. It is also well used as a trim when sewing and for home decor purposes. So browse our vast collections of ribbon today and if you need any advice, contact us as we’ll be happy to help. 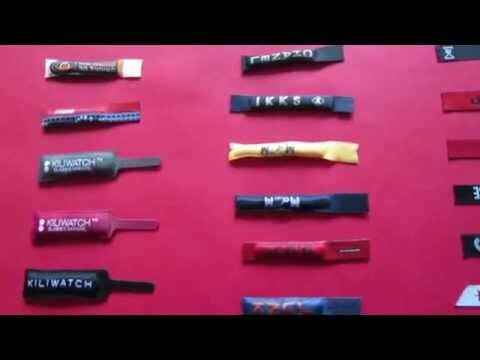 We are able to produce beautiful 3D logo printed ribbon as well. It is a rubber-like 3D printed tape. 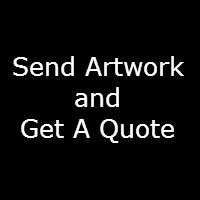 The finish can be either shiny or matte with full colour print.